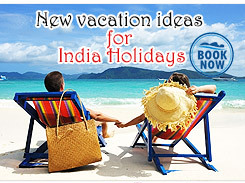 The natural beauty and charm of the state of Kerala has been praised by tourists all over the world. 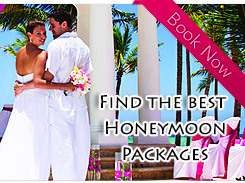 Kerala makes for an ideal destination for honeymoon packages. The very natural beauty of the place in the form of its hill stations, beaches, and rivers makes it really very romantic. The hill stations of Munnar and Devikulam are an ideal destination that can be included in the Kerala honeymoon package tour. There are a whole lot of resorts in Kerala like the Vythiri resort in Wayanad, the Kadavu resort in Kerala and many such resorts that have a lot of romance in them. The beaches like Kovalam, the backwaters of Alleppey, the houseboats, the Kumarakom resort are all great destinations that are variously included in the Kerala honeymoon package tours.